The three virtuosos of the new music scene live and breathe like one organism to such an astonishing degree that their improvisations sound like meticulously rehearsed compositions. 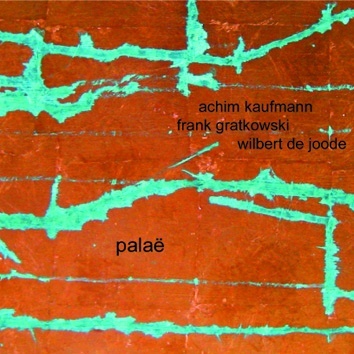 Achim Kaufmann - piano, Frank Gratkowski - clarinet, bass clarinet, contrabass clarinet and alto sax, Wilber de Joode - bass, belong to the "older" school of Dutch and German improvisors. Seven pieces (60 minutes of music) were recorded live at different locations.